SKYHIGH Adventures offers the highest quality youth and adult programming and racing in the Albany Capital Region. 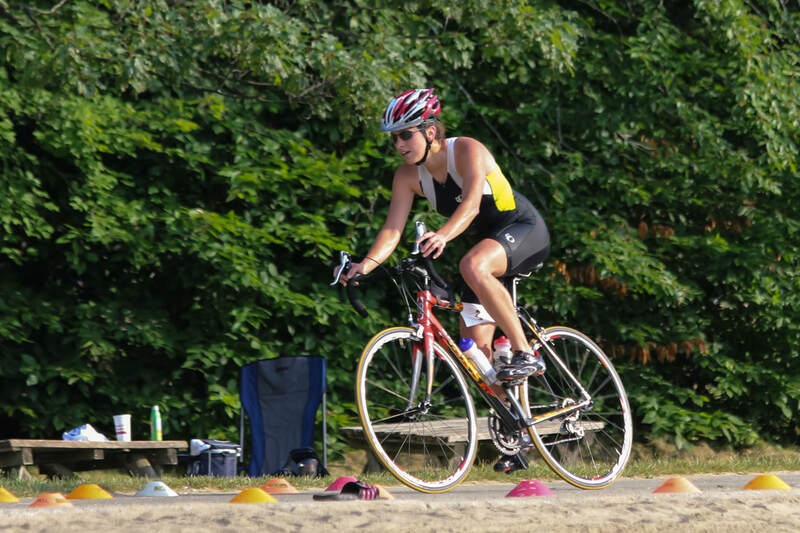 USA Triathlon Certified Coaches and Race Directors offer over 35 years of experience in swimming, cycling, running and adventure sports training and events for new and experienced athletes. We serve all athletes, offering competitive skill development to those have experience and developmental instruction for those who have little or no experience. We have a spot for everyone. Our goal is to have fun while getting all of our athletes to develop skills and confidence that build self esteem, interpersonal skills, and a love for an active, adventurous lifestyle. SKYHIGH Adventures has offered multi-sport training services since 1996. Our passion is to help our athletes uncover their own greatness. We are experts in developing skills in athletes in the water, on the road, and on trails that will benefit them for life. Our athletes learn the skills needed to achieve their personal goals and exceed their expectations. Dream big and go for it! We design our camps and races to be fun, challenging, and rewarding. Getting young athletes and their families outside, embracing the multi-sport lifestyle, enriches their lives. In 1996, John Slyer founded SKYHIGH Adventures as a adventure guiding and skydiving videography business. 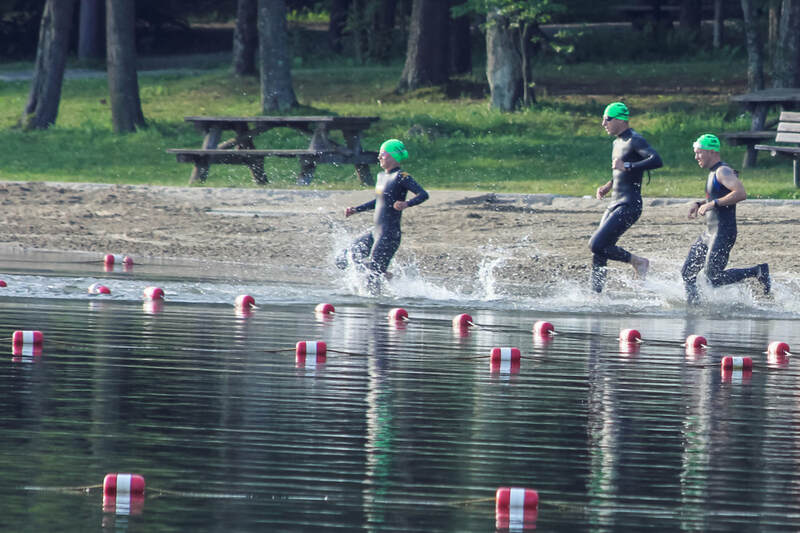 In 1998, John and a friend signed up for the inaugural Ironman Lake Placid race on a whim and triathlon was added to multi-sport life programs. 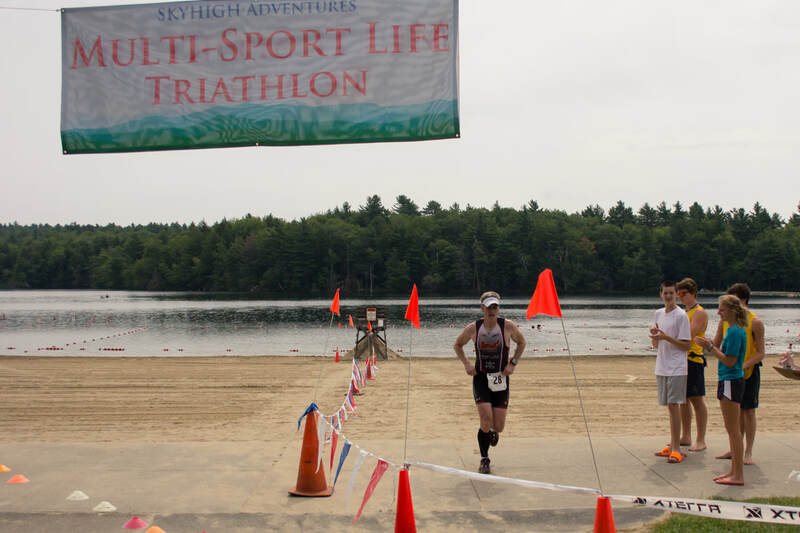 ​We have since coached hundreds of triathletes and hosted scores of triathlons. The Multi-Sport Life Tri Club and SKYHIGH Adventure Camp were added in 2005. SKYHIGH is led by Certified Coaches, John and Kathy Slyer, with over 35 years of experience in camp management, coaching and education. ​YOUR INNER Athlete IS CALLING.